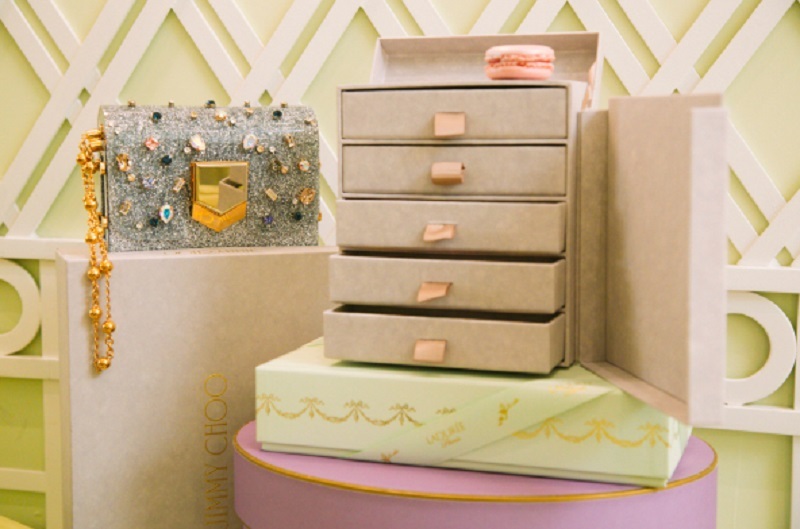 Jimmy Choo and Laduree sure know how to make a woman, rather any woman, happy and even get her craving for more. 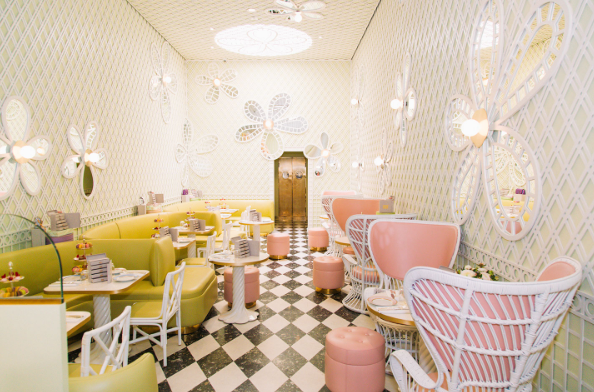 The French luxury bakery and the British high fashion house have joined hands to commemorate the debut of Laduree’s new Beverly Hills boutique. The legendary French pastry house, along with Jimmy Choo, has created a signature five-drawer trunk. 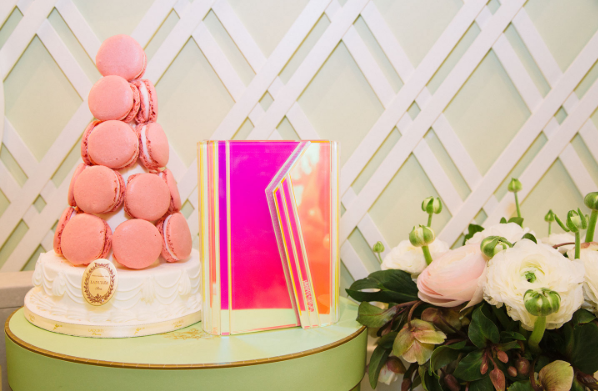 Unveiled at a lunch that was hosted to mark the opening, the gray-hued trunk has been designed to hold 15 red-fruit-flavored macarons. Once the sweet-treats are consumed, this stylish, mini trunk can be reused as a jewelry or cosmetics box. 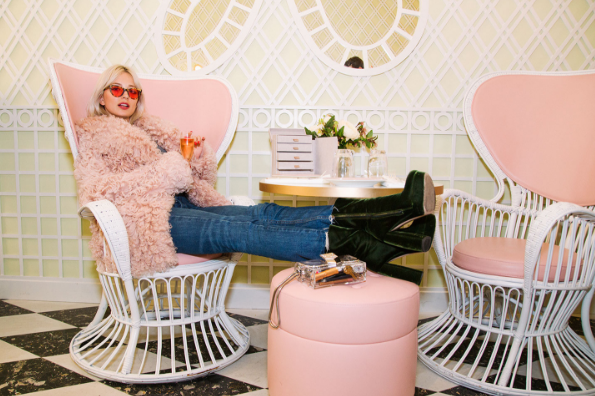 Jimmy choo X Laduree Trunks are available exclusively at U.S. Ladurée locations for $85.